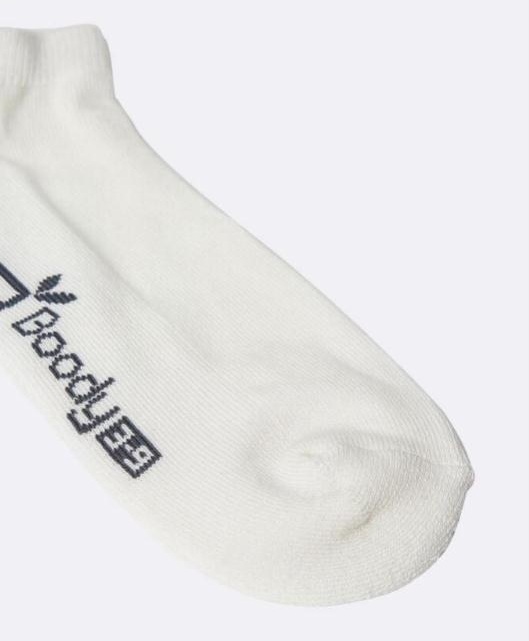 When you’re trotting around town or doing your thing on the elliptical, the extra padding on these sports socks keep your feet from getting tired as quickly and make it just a bit more comfy for you. Can we say they will add a bounce to your step? I guess we just did. More mobility. More energy. More repair. For athletes. The elderly. The injured. And, well, everyone else too. 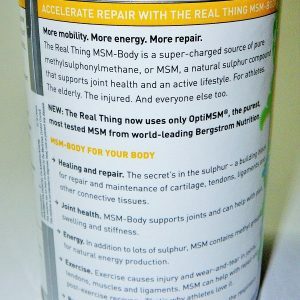 Now with over-achieving OptiMSM® – the clinically proven, internationally renowned MSM from Bergstrom Nutrition. Naughty oxidants can cause accidents. In your body. They may be roaming and free, but they're ALWAYS radical. Enter the strapping superhero – ANTI-X. 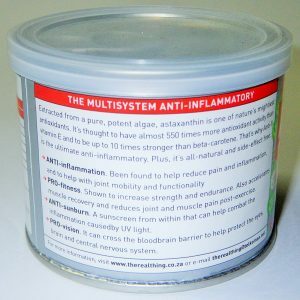 Containing nature's ultimate carotenoid antioxidant, AstaREAL L10, ANTI-X can help rescue the body from damage caused by evil oxidants. Fight them. Beat them. Send them packing.